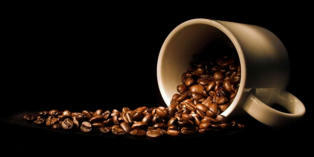 At Magus Coffee , we focus on making certain, that our vitamin coffee’s, improves the health of our drinkers. Consistency, is what leads to positive results in life, and our philosophy, is based on enhancing people’s health. Our research, is centered on enhancing not only health but performance. We believe that humans must be able to reach and exceed limits, and our coffees,infused with a multitude of herbs, concentrated vitamins, and minerals helps to do that. Each cup of Magus Hermes Coffee, is a cup of health , power and well being. Drink up and enjoy!